Part 1 A new context and an updated model for self-management: the new realities in education; updating the model; what we now know about leadership. 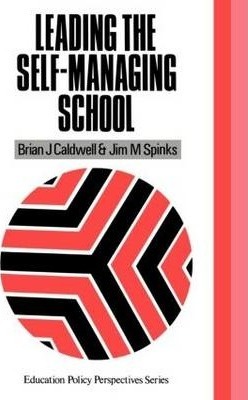 Part 2 Leadership in the self-managing school: cultural leadership - creating and sustaining a culture of excellence; strategic leadership - taking charge of the agenda; educational leadership - nurturing a learning community; responsive leadership - coming to terms with accountability. Part 3 Transforming our schools: transforming the system - avoiding the perils of restructuring; schools in transition - a vision for the 1990s.